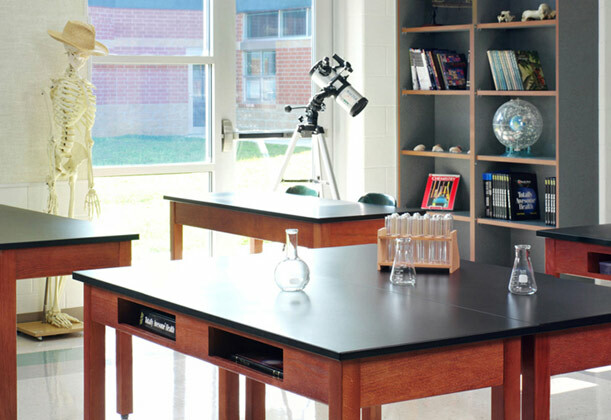 Fineline furniture is pleased to provide affordable furniture for schools and educational facilities of all types. 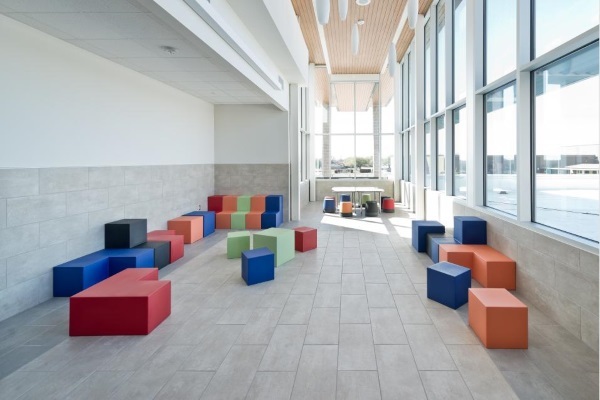 By creating an attractive atmosphere that facilitates learning where students and teachers are able to flourish. 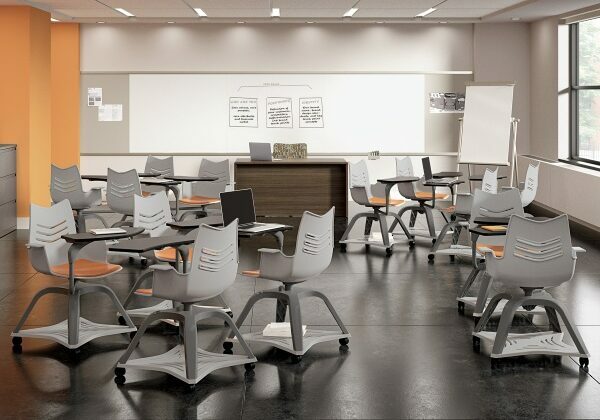 At Fineline, we make the process easy when the time comes for you to upgrade your education furniture. 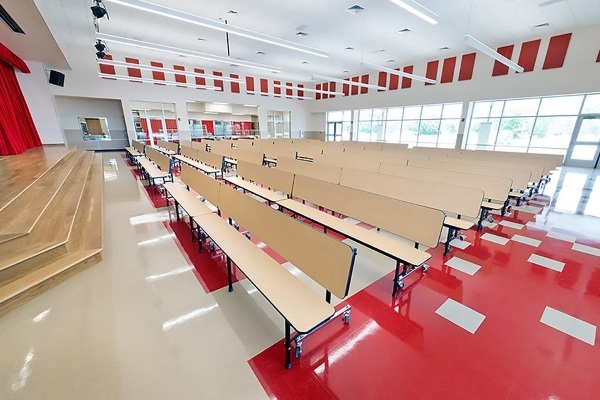 Fineline is also on several educational contracts to better serve the education community such as National IPA and TCPN. 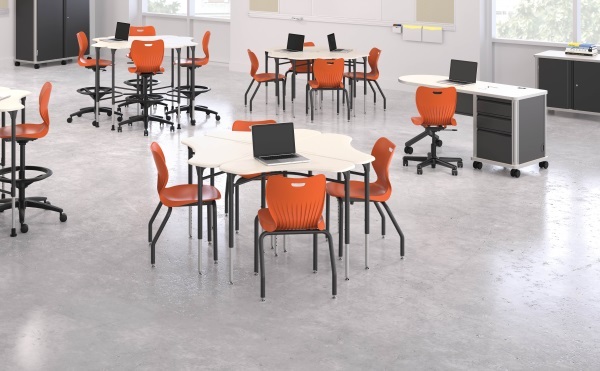 Questions about our education furniture selection for your school? 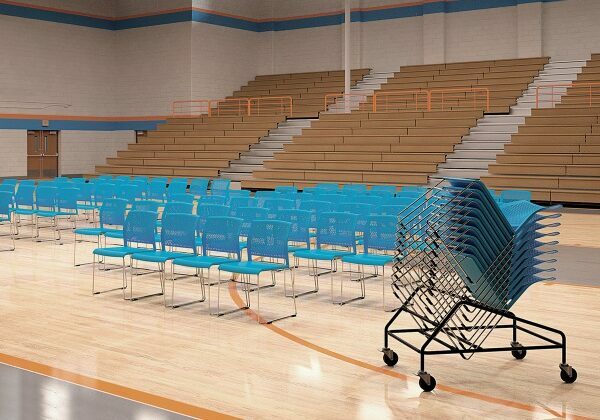 We would be happy to answer any of your questions. Simply call us or send us an email. 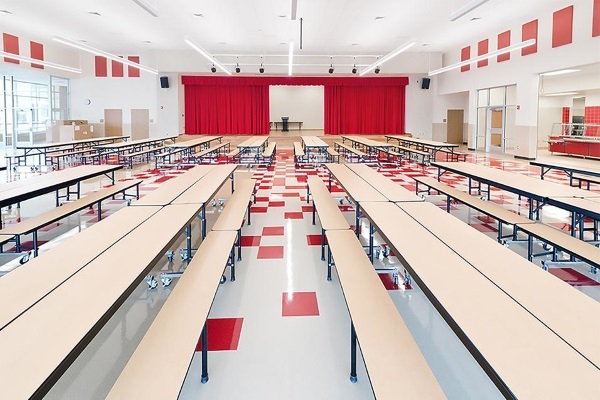 We have solutions for all levels of education from preschools, elementary schools, middle schools, high schools, vocational schools, colleges, and universities. 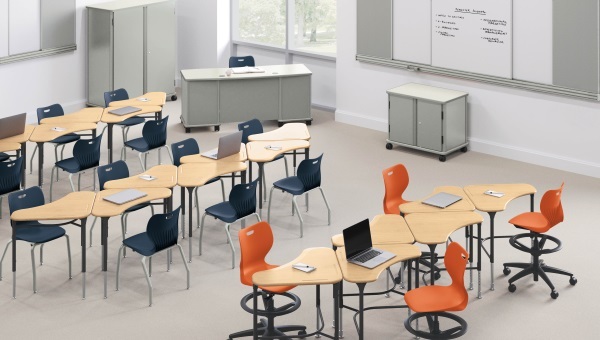 At Fineline Furniture, we also have a large variety of administrative office furniture for school administrators. 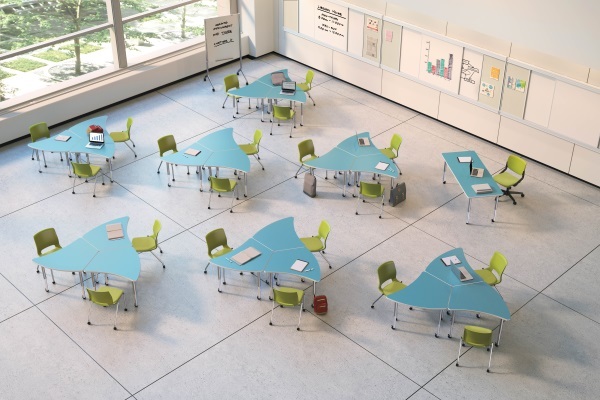 Fineline Furniture has you covered. 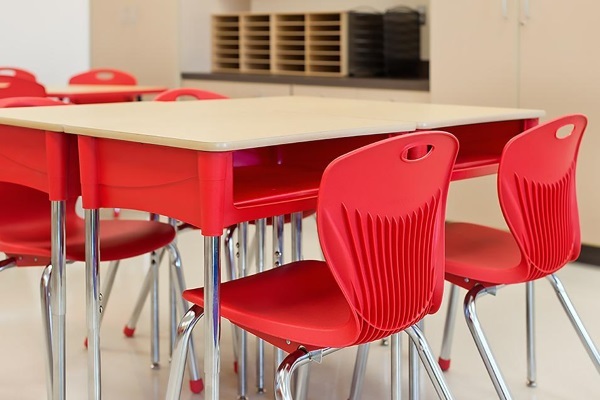 Not only can do we provide affordable furniture for schools and educational facilities, but we can also assist with Space Planning and making the best decisions when it comes to arranging the layout. 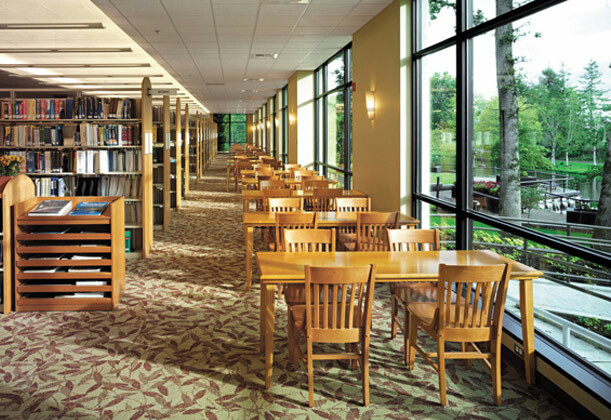 It’s important to make sure the furniture flows and is organized to make the best use of your space. 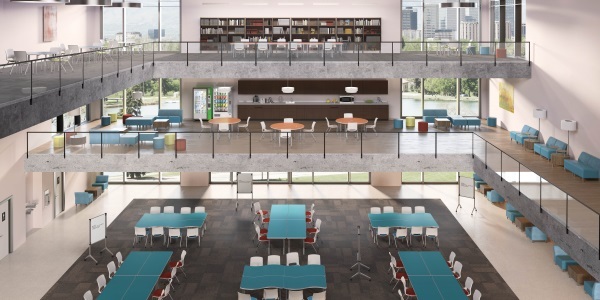 We take the guess work out with smart and efficient solutions. 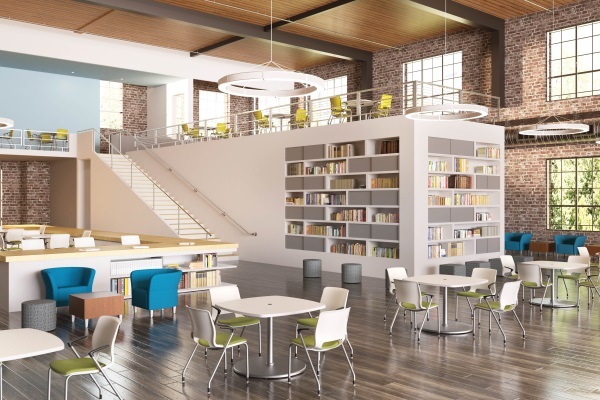 Our professionals will ensure that as soon as your furniture arrives, it will be arranged in the most attractive and workflow-accommodating way possible. 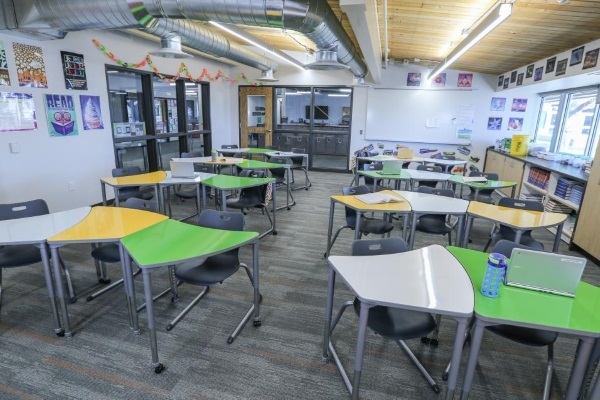 Do you have questions about our Education Furniture or Design & Space Planning services for your facility? 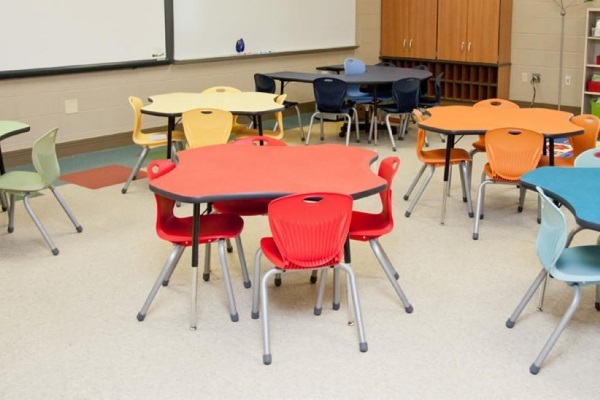 If you would like to find out more about our educational furniture services and how we can help you, contact us today! 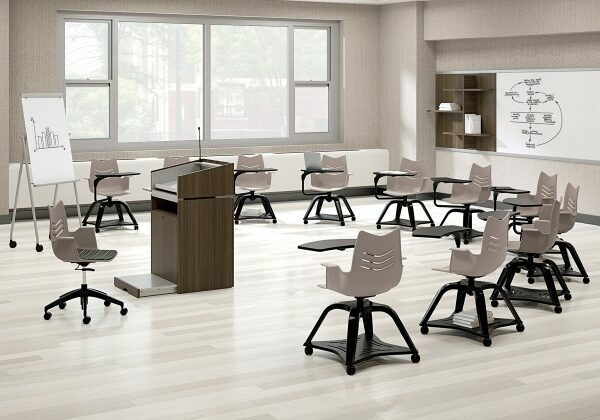 We are here to help you discover how easy it is to obtain fun, educational furniture with Fineline Furniture, right here in Indianapolis, IN. 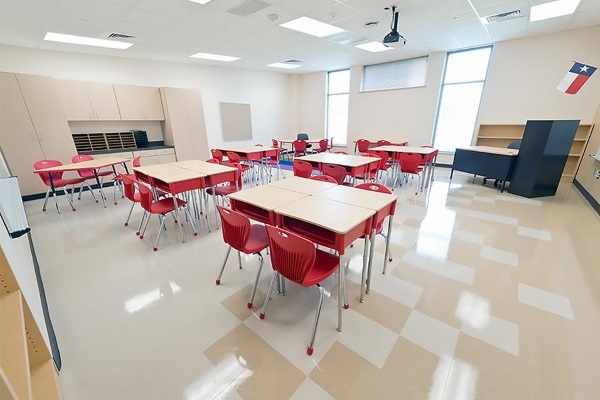 We would really like to hear from you and are here to help with any questions that you have about our furniture selections as well as our space planning services to help.